2017 was a great year for the Nintendo Switch, and it looks like the next twelve months could be just as impressive. Nightmare Boy is the brainchild of The Vanir Project, and is slated for a January 16th release. This 2D platformer employs the familiar Metroidvania structure we all know so well, and boasts a cool horror setting. The visuals are beautifully retro, evoking the likes of Castlevania and Ghouls ‘n Ghosts at times, featuring an impressive smattering of monsters. 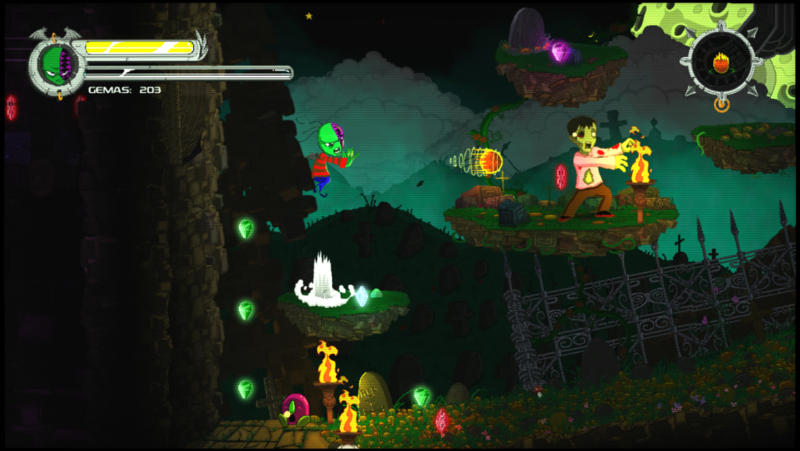 The ghoulish art style and imaginative settings should help Nightmare Boy be a blast from start to finish, especially if you’re a fan of classic horror. 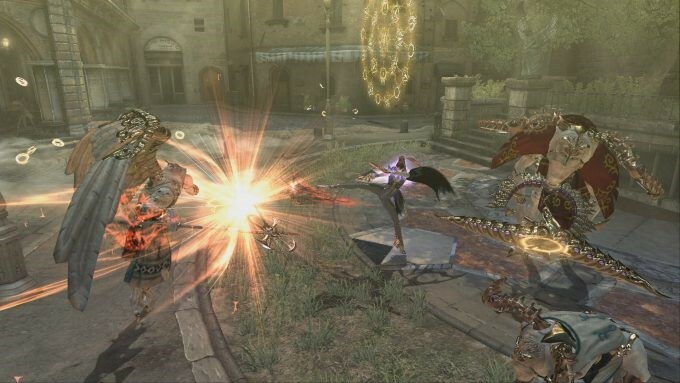 Bayonetta and its sequel are known for their action-packed gameplay, with awesome battles and vivid mythology. The original game was released back in 2009, and garnered some pretty positive attention. You play as a badass witch who can shapeshift and take enemies down with some powerful weaponry and attacks. It has oodles of demons and magic, while the sequel brought even more of it, leaving fans eagerly awaiting a third outing (which happens to be exclusive to the Switch). Both Bayonetta 1 and 2 will be available on the Switch from February 16th. 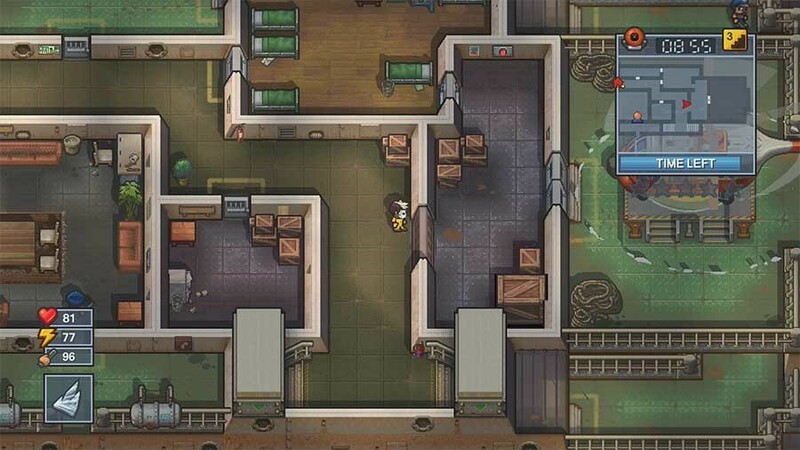 The Escapists 2 lets you break out of prison again and again and again. You can work together with a friend in split-screen mode, or compete to be the fastest escapee, while three players can team-up online too. The game is due for a January 11th release. You can customise your own potential fugitive, and have a huge environment to explore, including subterranean tunnels, ventilation ducts, the yard, and more. You’ll have to perform jobs around the prison, stick to the rules, and undertake other everyday tasks as you plan your break. Try building your own weapons and tools from the likes of socks and forks, letting you get creative in your bid for freedom. There are 10 prisons to escape from in total. 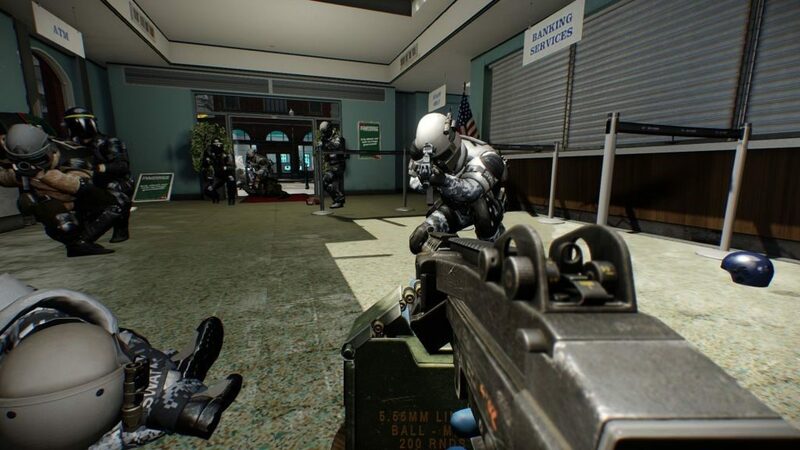 Overkill’s The Walking Dead might still be some way off, but in the meantime, players have a chance to discover (or re-discover) their earlier work with PAYDAY 2. The FPS game will hit the Nintendo Switch on February 27th (23rd for European and Australian buyers), and features the same four-player co-op action fans will know. You can customise your own character with various bits of gear, weapons, new skills, and more for a unique experience. You can pull of heists alone or with pals, and may take on banks, armoured cars, and more. This latest instalment in the Dragon Quest franchise will be released on the Nintendo Switch on February 9th. It’s something of a departure from the usual style, putting you in control of rebuilding the world of Alefgard after it has been damaged. 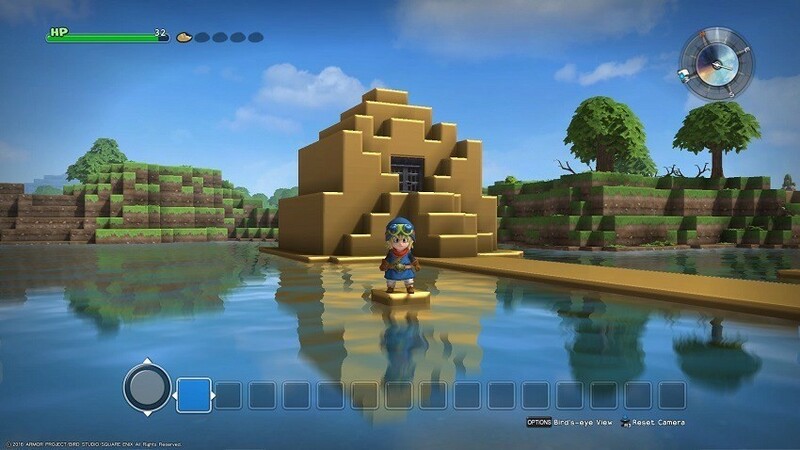 Taking influence from the likes of Minecraft, Dragon Quest Builders has blocky visuals and lets you build your own environments however you want to. Once you’ve started to craft the sandbox world around you, you’ll have to defend your towns against monsters and enemies, helping to protect your civilians as needed. You can build using limitless materials, establishing all manner of epic castles and settlements across the land. Looking for a colourful, dynamic FPS for your Switch? Away: Journey to the Unexpected could be it. Away: Journey to the Unexpected features a fun, humorous streak, and looks like a stunning Japanese anime come to life. You’ll get to explore diverse environments and encounter bizarre characters (including monsters, robots, and plenty of others), recruiting some to join you as you go. If Away is everything it appears to be, it could be a stand-out single-player title for the Switch. There’s no fixed release date yet, but it’s due to land in the first quarter of 2018. 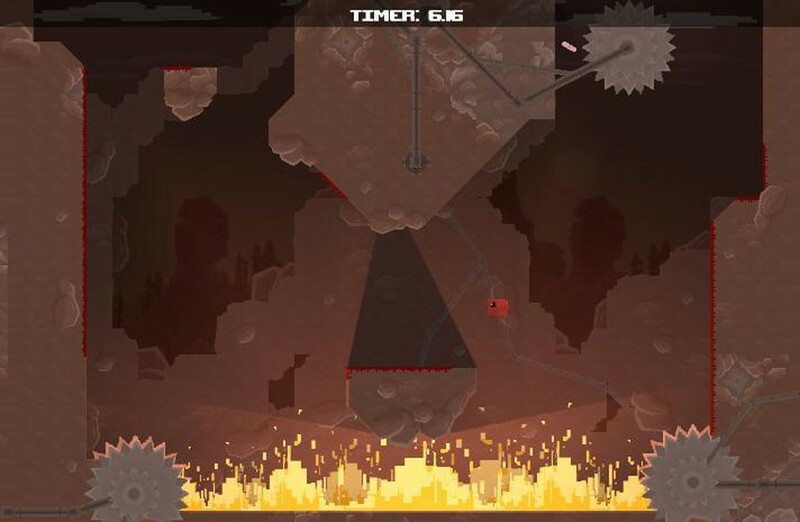 Chances are, you’ve heard of Super Meat Boy. This 2010 release went on to be a big success, praised for its old-school platforming challenge and its original characters. You play as Meat Boy on a quest to save his girlfriend, Bandage Girl, from the nefarious Dr. Fetus. The characters are pretty much as they sound (Meat Boy’s a cube of meat, Dr Fetus is a tuxedo-clad fetus in a jar), which lends the game a unique look and feel. The gameplay’s tough and unforgiving in the way of many a classic platformer, and there are more than 300 different levels to play through. The Switch version introduces a new race mode, which lets two players take part in split-screen races across individual levels or even the whole game. This is due for release on January 11th. Gunhouse is another fun, colourful, quirky game coming to the Nintendo Switch. 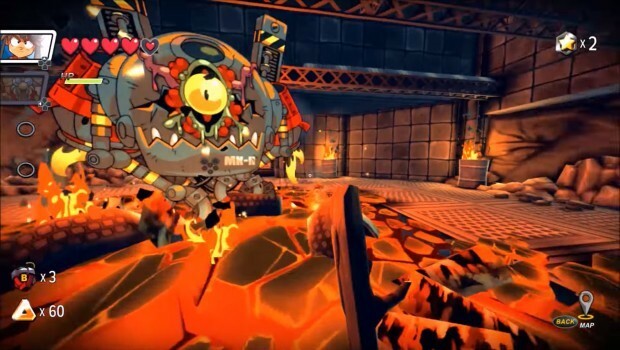 It’s set for a January 15th release, and is a mix of puzzling and tower defence, with larger-than-life visuals. Gunhouse has been released on smartphones already, and features infinite levels of puzzling-and-defending action. 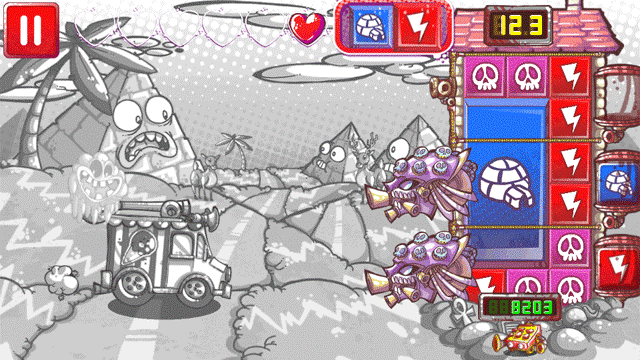 The aim is to solve the ongoing puzzles and produce powerful combos to stop invading aliens in their tracks. This also features a soundtrack by Disasterpeace, who has scored numerous games and other projects, including the top horror movie It Follows. It’s the kind of little game that can keep you hooked, and will look gorgeous on your Switch. Which upcoming Nintendo Switch games are you excited about? Let us know!